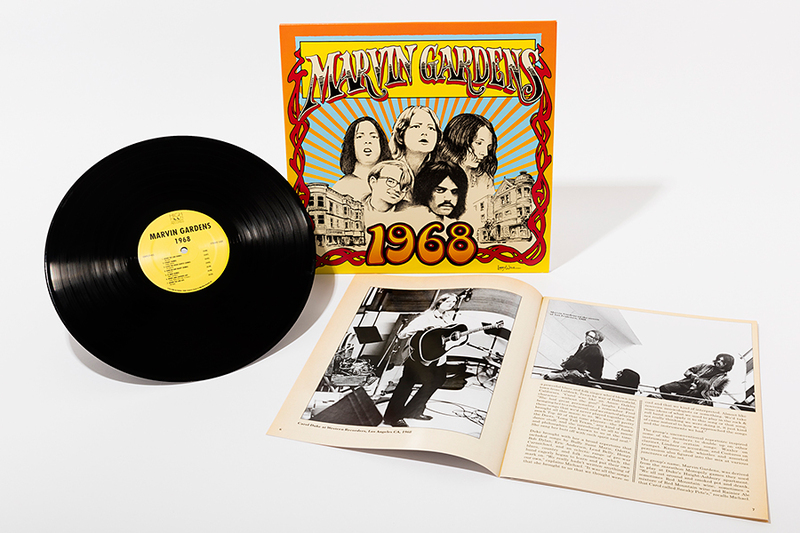 A phenomonal anthology of rare demos, studio and live recordings from late-60s, second-wave, San Francisco, Electric-Folk pioneers Marvin Gardens. 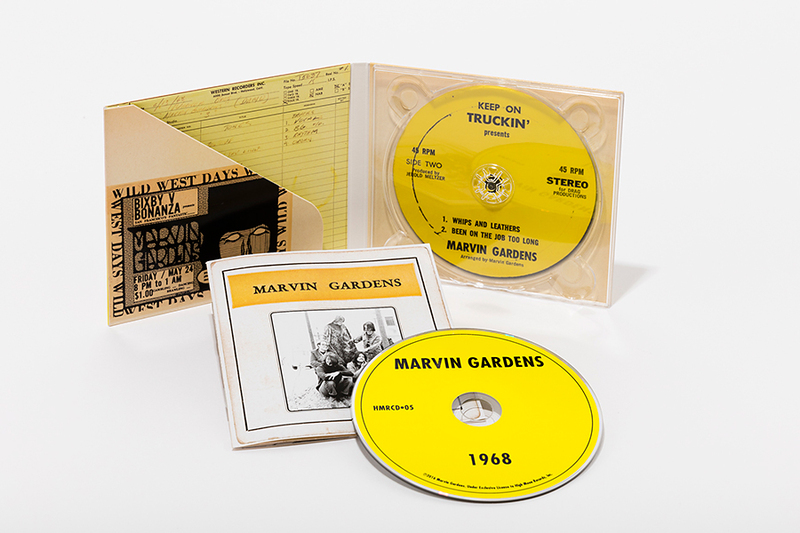 All live tracks recorded by Peter Abram (Velvet Underground The Matrix Tapes) at the legendary Matrix Club in San Francisco. 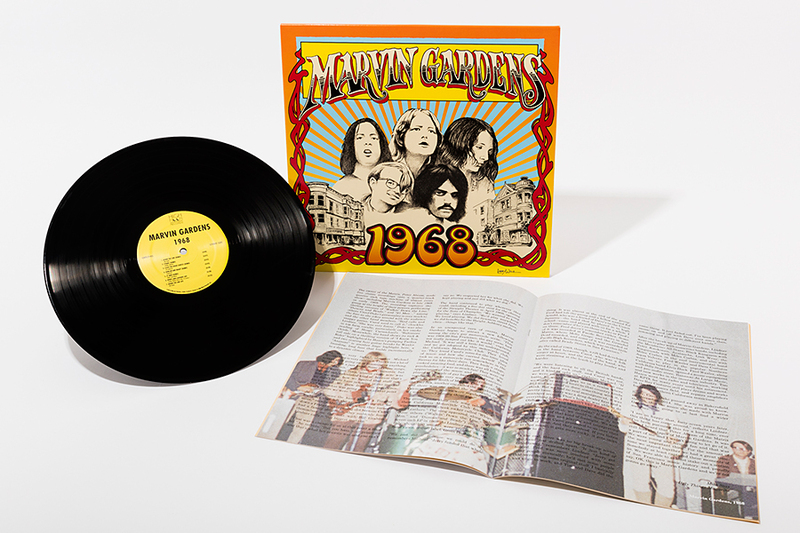 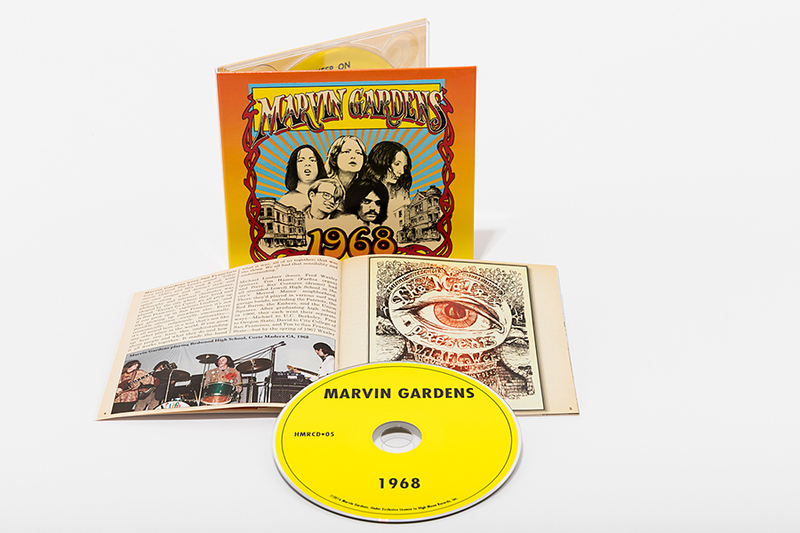 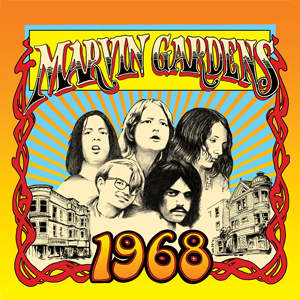 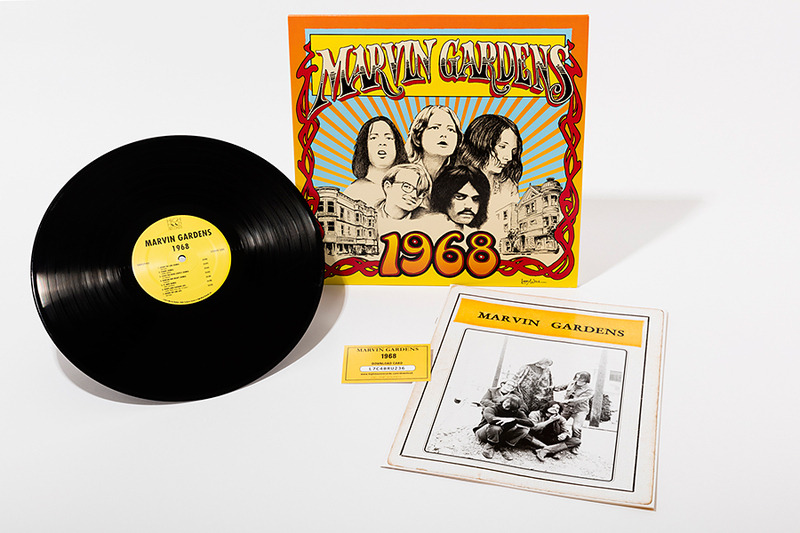 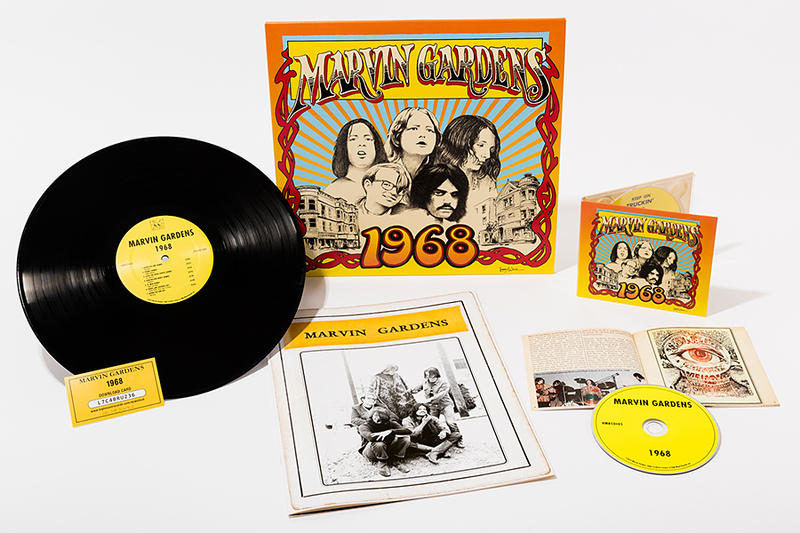 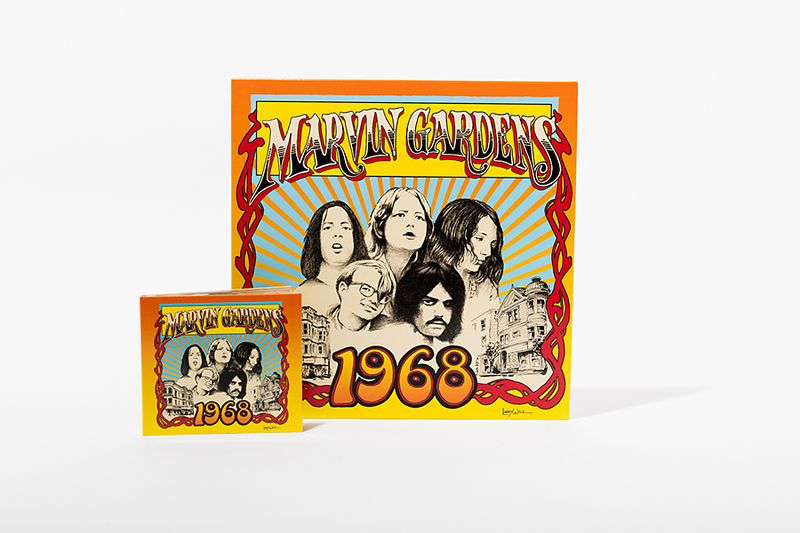 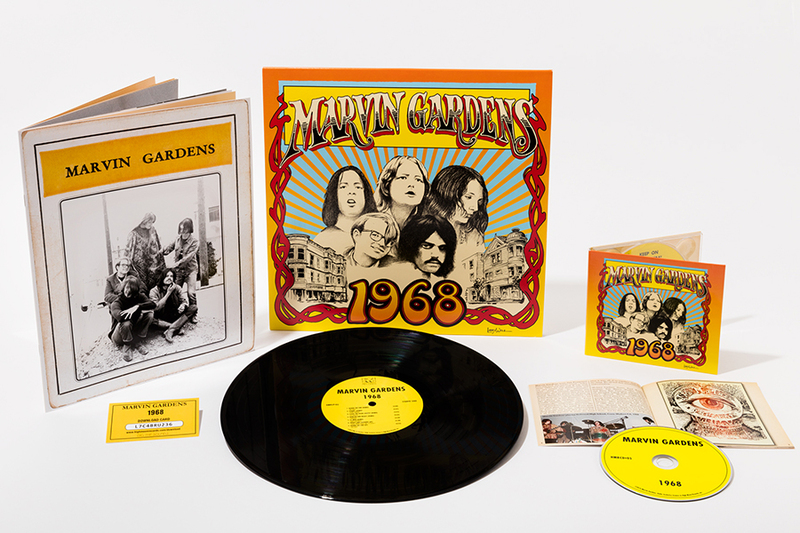 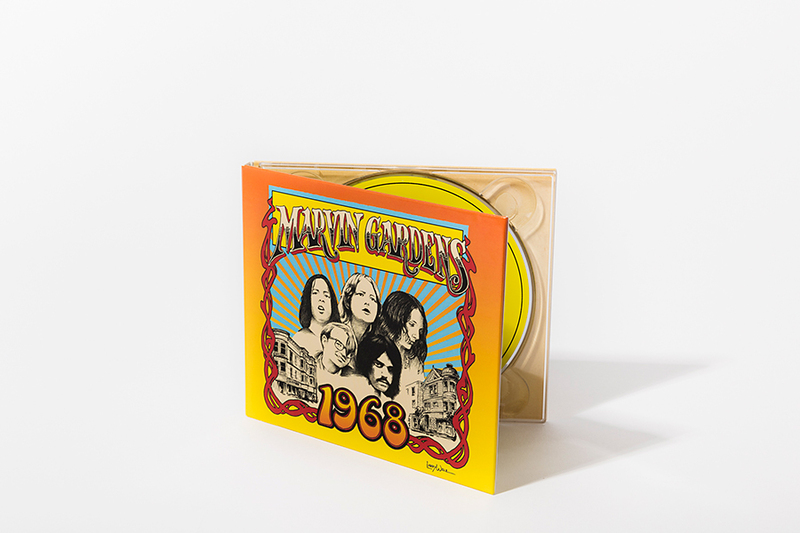 1968 includes virtually every note Marvin Gardens recorded, and provides a tantalizing glimpse at a uniquely wonderful group. 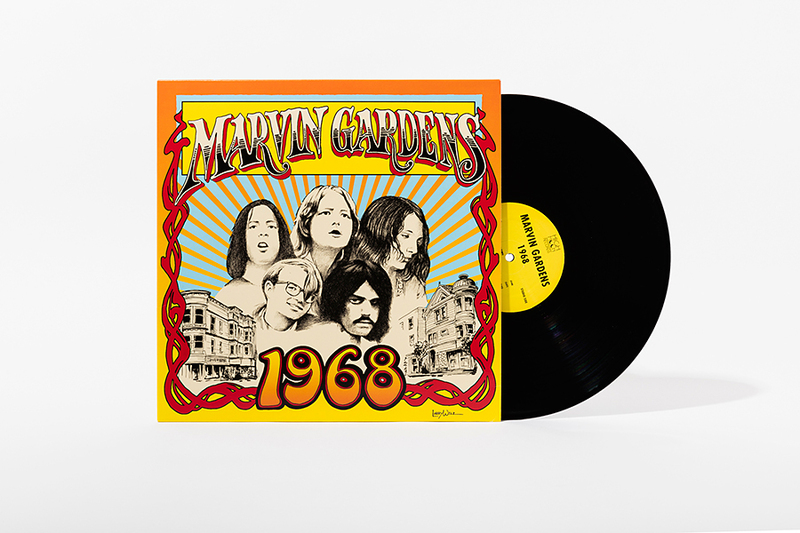 With a powerful female lead singer, Carol Duke, on par with Janis Joplin and Grace Slick, and a versatile and mesmerizing band that goes from playful folk to Latin-tinged jazz vamps to searing, guitar-fuelled garage rave-ups, Marvin Gardens could have been a major artist if the stars had been aligned.